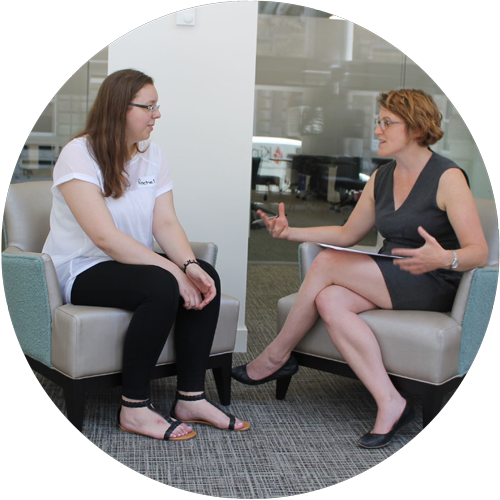 ELBA’s Employment and Skills team helps local people in east London to find work within City and Canary Wharf companies. 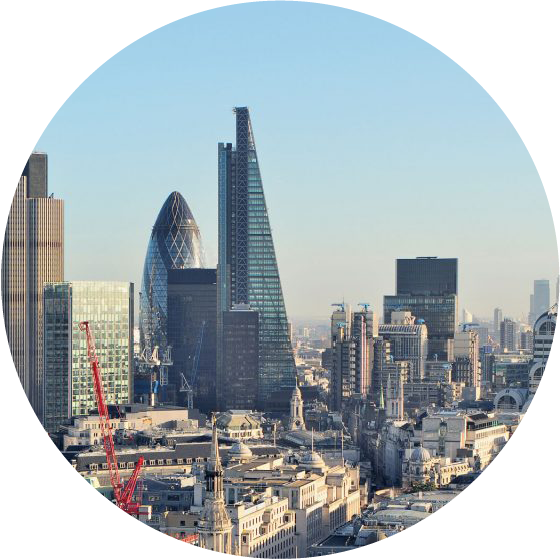 LBA’s employment and skills team has an impressive track record of helping local people in east London to find work within City and Canary Warf companies. With unparalleled knowledge of the local labour market, our employment programmes are designed and delivered in partnership with leading community job brokers and member companies. ELBA’s unique status, as membership network of some of the region’s largest private and public employers, lends itself perfectly to the skills and employment agenda. We are able to access opportunities not readily available to those from disadvantaged backgrounds; challenging the status quo of recruitment practices and creating careers and social mobility for local people. 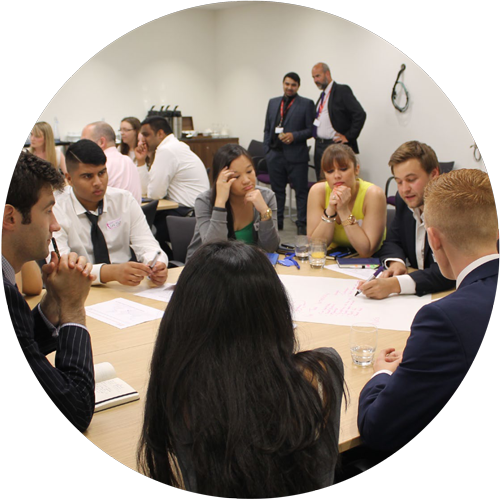 Our activities aim to enhance and support the inclusion, social mobility and diversity practices of ELBA members and local employers. Using our extensive network of community partners, our highly experience employment and skills team is able to source a wide pool of talented people to suit a range of organisations and job opportunities. A dedicated account manager will work with you to deliver a professional service tailored to meet your business needs. To find out more about how ELBA can help you recruit local talent, please contact the Skills and Employment team on 020 7068 6960 or email us at employment@elba-1.org.uk. 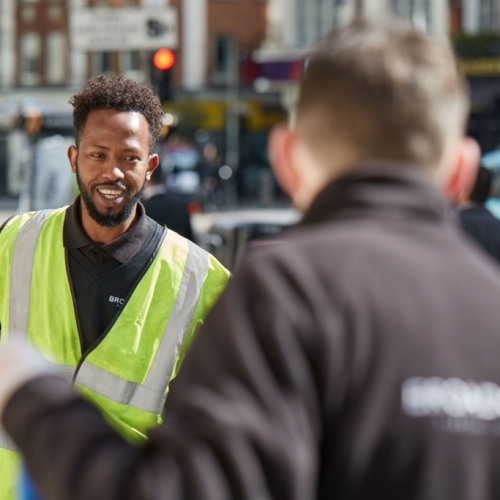 If you live in east London or a neighbouring borough and are looking for work, ELBA is able to help you access rewarding jobs and career opportunities with a range of organisations across Canary Wharf and the City. Our support includes Training Into Work employability courses, on-line resources and assistance with CVs, application forms and interview preparation.  For more information about how ELBA can help you secure employment, please contact the Skills and Employment team on 020 7068 6960 or email us at employment@elba-1.org.uk. ELBA offers a one day 8 STEP training course for local employment advisors. This is a good practice aid for anyone supporting candidates to access sustainable employment. The training is designed to provide structure to an increasingly challenging role and ensures advisors are offering the best possible service to both jobseekers and employers.For more information, please contact the Skills and Employment team on 020 7068 6960 or email us at employment@elba-1.org.uk. ELBA’s employment and skills team continues to increase its scope, partnerships, projects and job outputs year on year. This is backed by an excellent framework for delivery, and underpinned by the support of our Skills and Employment Board members, a representative group of 27 large active employers of local labour, chaired by Barclays. Funders contributing to the programme’s success span both private and public sector and include Accenture, Barclays, British Land, Credit Suisse, Morgan Stanley, Macquarie, London Borough of Haringey and London Legacy Development Agency.